Home Unlock Huawei How to Unlock EE United Kingdom Huawei E5878 Router? How to Unlock EE United Kingdom Huawei E5878 Router? 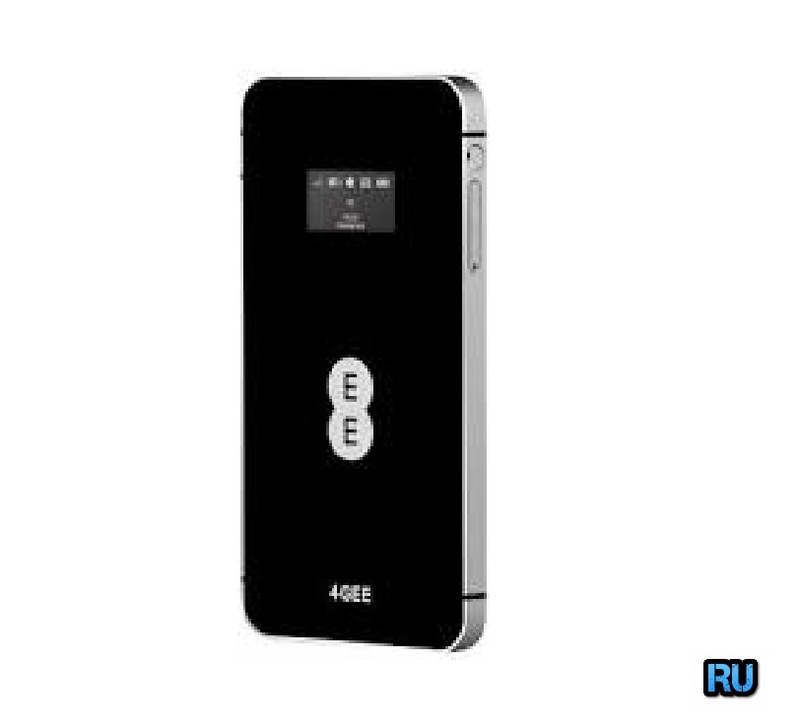 EE Carrier of United Kingdom has recently launched Huawei E5878 Mobile WiFi router in the United Kingdom, which is knows as EE Kite. As you might already aware that, since it is locked to a particular network, you can not use another network provider SIM in it. To unlock you need 8 digits correct NCK code. The approximate delivery time for a Huawei unlock code is 10 minutes to 8 hrs. The average response time for a Huawei unlock code is 30 minutes (based on last 100 orders). How to unlock EE United Kingdom Huawei E5878 MiFi WiFi Router? 1. Make sure your EE United Kingdom Huawei E5878 Hotspot router is connected to constant power supply. 2. Just insert a nonacceptable Network sim on your EE United Kingdom Huawei E5878 (You have to use another network provider sim, which is currently locked to). 3. After changing the another network providers sim on your Huawei WiFi / MiFi, switch the device on. It will display “Invalid SIM” because you have used another network providers sim. 4. Now just establish a WiFi connection to EE United Kingdom Huawei E5878 with your PC / IPAD / IPHONE / Android Device. 5. Connect your E5878 to PC and go to 192.168.1.1 and login to your device’s dashboard. Go to Advanced Settings – SIM Settings – Unlock Device – Enter Unlock Code – Click on Apply. Open your Settings – Dial-up – Unlock SIM card – Enter 8 digits unlock code in your E5878. Click OK and the device will reboot to display the new network. Now your EE United Kingdom Huawei E5878 Hotspot is unlocked forever. Previous articleHow to Unlock Telia Finland Huawei B593 [FREE]? Next articleHow to Unlock Telia Denmark Huawei E5577C Router? How to Unlock Elisa Finland Huawei E5577 WiFi Router?